variaDoc is an easy-to-use, wicked flexible and affordable solution. You don't need great technical experience to use variaDoc. 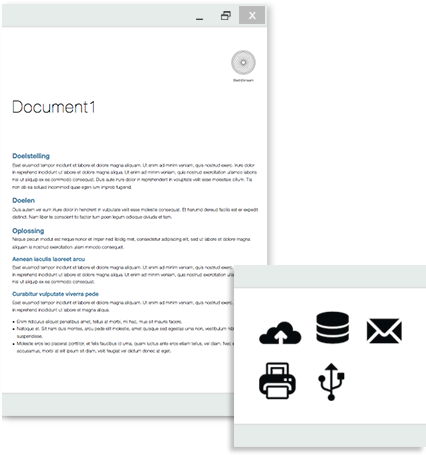 Our visual editor helps connecting your data to your templates and auto-deliver your documents. 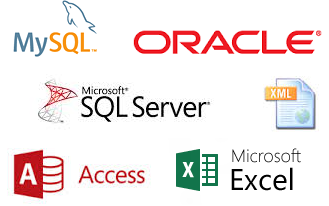 Drive your document generation from various data sources such as Excel, Access, SQL, Oracle and XML files. 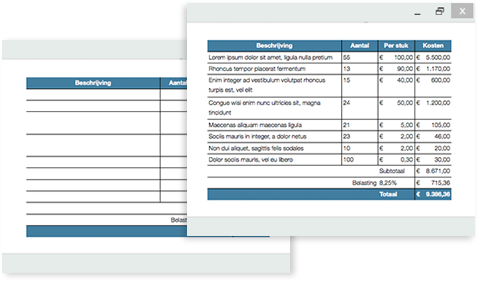 Perform variable data printing by mapping your data to PDF forms. 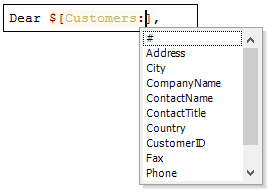 Connect individual form fields to data fields in your database or data file. 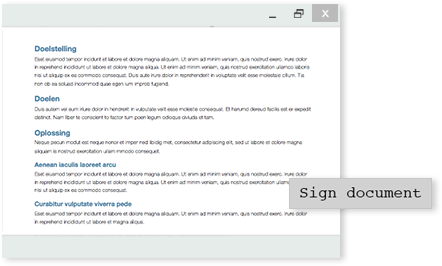 Auto-deliver generated documents. Export options include save-to-disk, print, email as attachment, save to database or PPML. 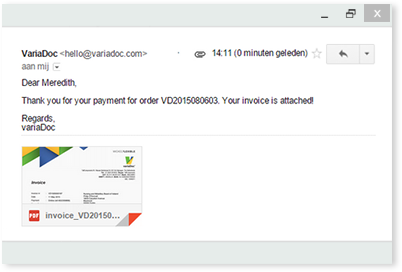 Send customized emails to your customers and attach dynamically generated documents such as invoices or contracts. Digitally sign your documents to proof authenticity and integrity to the receiver. The command line interface allows you to run variaDoc unattended, install it as a service, schedule it and integrate it with other applications. The web service interface allows you to invoke variaDoc and pass input parameters through a HTTP GET or POST. 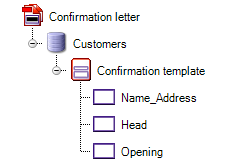 Build a complete workflow starting with sending out pre-filled forms and collecting the submitted data for further processing.